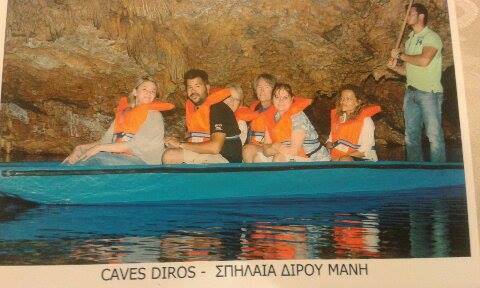 5000 meters of subterranean caves boat trip lasting 30 mins and 10-minute walk. One of the most beautiful lake caves in the world. Our tour will begin from your hotel and in less than an hour, we will be at the first village of Manis’ region, Kardamili. Built entirely on the coast of Outer Mani, Kardamili will host us for a coffee so as to have the opportunity to admire the wonderful view to the sea. Next village, Stoupa, will surprise you with the beauty of the organized beaches. The landscape will change immediately as we will be crossing the imaginary borders of Inner Mani. The rest of the villages that we will encounter are literally "climbed" in these wild and beautiful mountains. During our journey, you will learn all those historical elements that make Mani a magical region. You will also hear stories about the independent and tough natured locals. We will not miss the opportunity to stop at two or three churches. Each one has great historical interest as they were built between the 11th and 12th century. Our perseverance with them has nothing to do with their deep religionists residents, but with the historical data that they can provide. However, to reach the Caves of Diros, we should cross over the gulf of Itilo, the most impressive highlight of the tour. The combination of colors, the wild beauty of the mountains and the turquoise waters of the bay create images that you will never forget! Located at the top of the Mani between the town of Pirgos Dirou and Areopolis the entrance of Diros' Caves is a few meters above the sea level. When you enter the cave, you walk down a stairway to an underground lake where there are boats waiting. 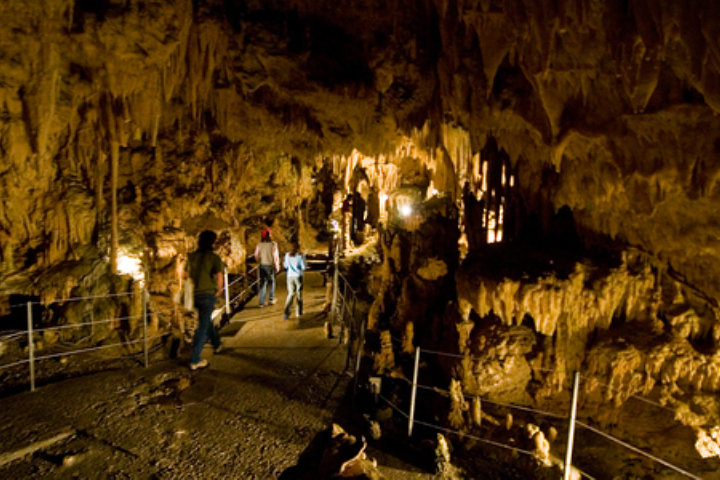 You will be given a life-vest and then each boat gets a guide who uses poles to journey through the caverns and tunnels, which are eerily lit and adorned with stalactites and stalagmites, many with interesting names. You will pass through some sections just wide enough to allow your boat, where you should duck your head and then enter an enormous subterranean room where you can hear the voices of people on other boats in the distance. Our exploration will make you hungry. 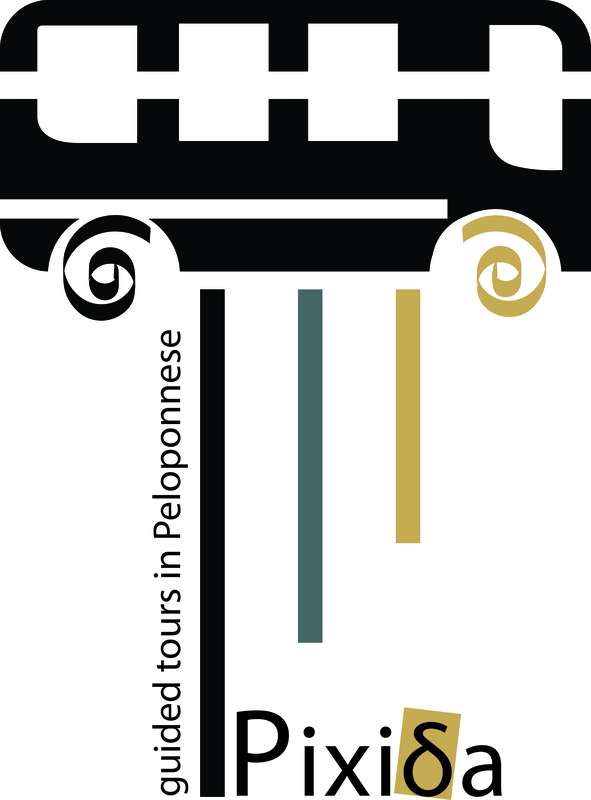 As we return we can stop at Stoupa and dine at one of the amazing traditional cuisine restaurants in front of the sea. Alternatively, we can immediately return to your hotel to enjoy your afternoon swim.